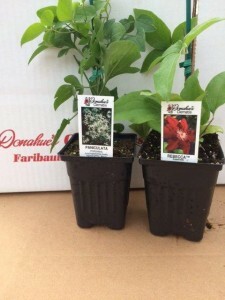 Wholesale customers can order three different sizes of plants. 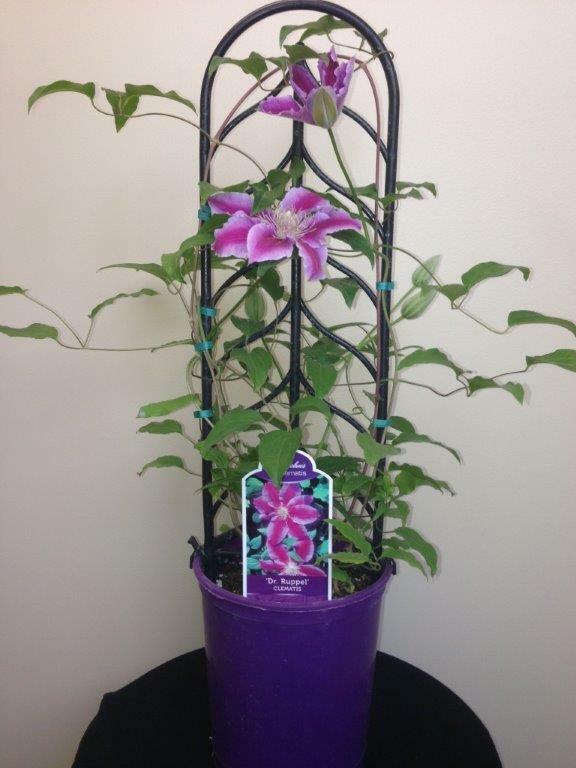 Our 2.5” clematis liners are great for finishing in a 4” – gallon pot. 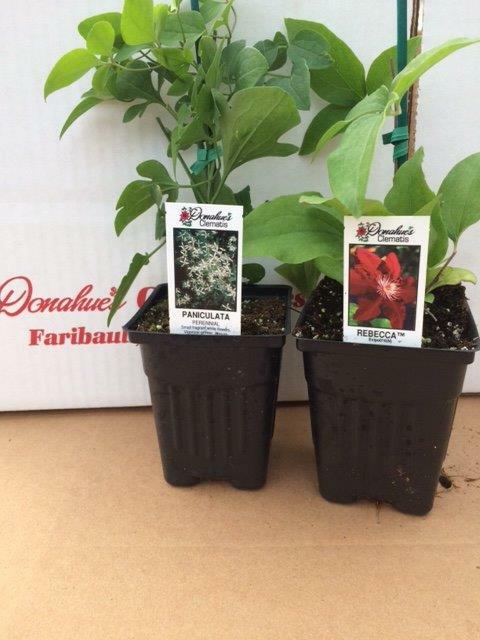 summer and fall and grow on for the next spring selling season. This allows for great root growth and a very full plant. 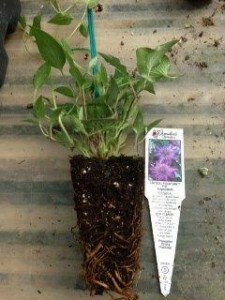 be brought in and sold ‘as is’ for a quick fill in or early sales. season. 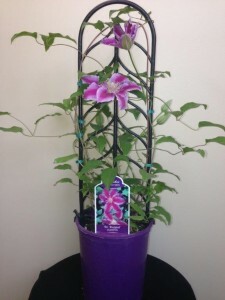 These vines are shipped mid-March through September.